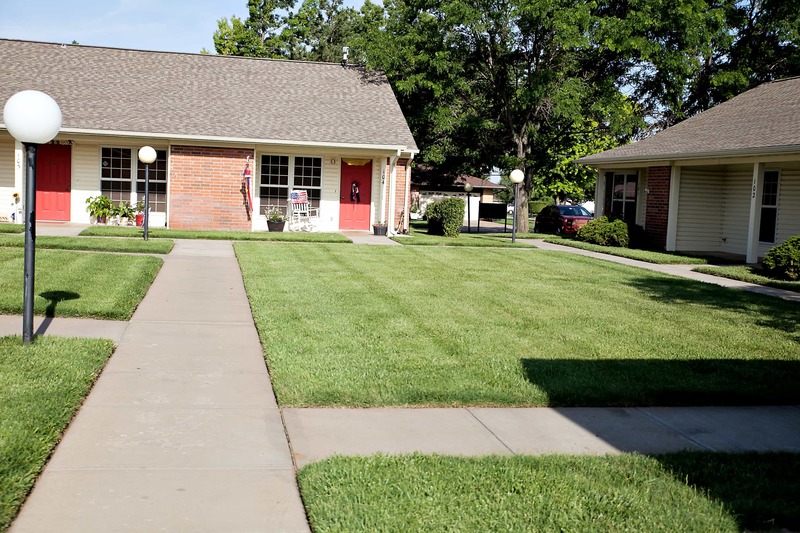 Noble Place Independent Living provides maintenance-free, less-stress living for seniors. Some services offered include, but are not limited to, lawn care, housekeeping, social activities, and a daily meal. 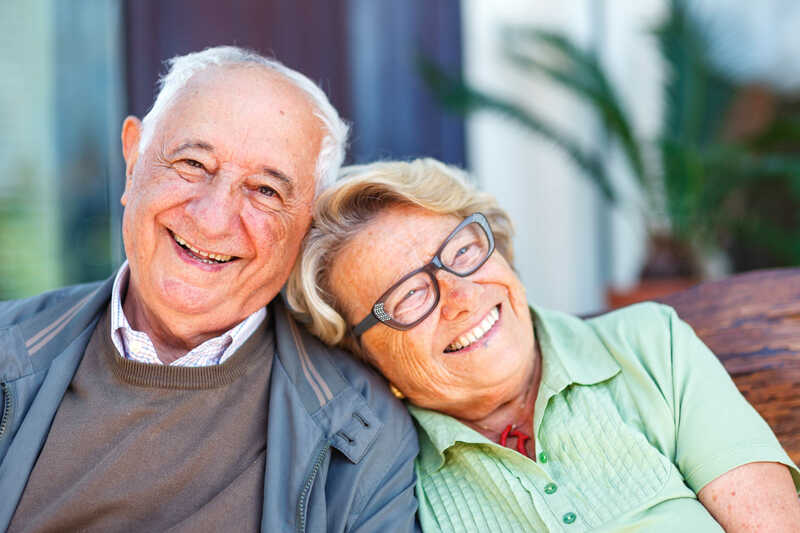 Located next to Rice County District Hospital and Lyons Medical Center, Noble Place provides easy accessibility to medical appointments and has a call system linked directly to the hospital, providing immediate medical assistance when needed. For more information on Noble Place Independent Living, or the services and amenities available, call Rice County District Hospital at 620-257-5173.